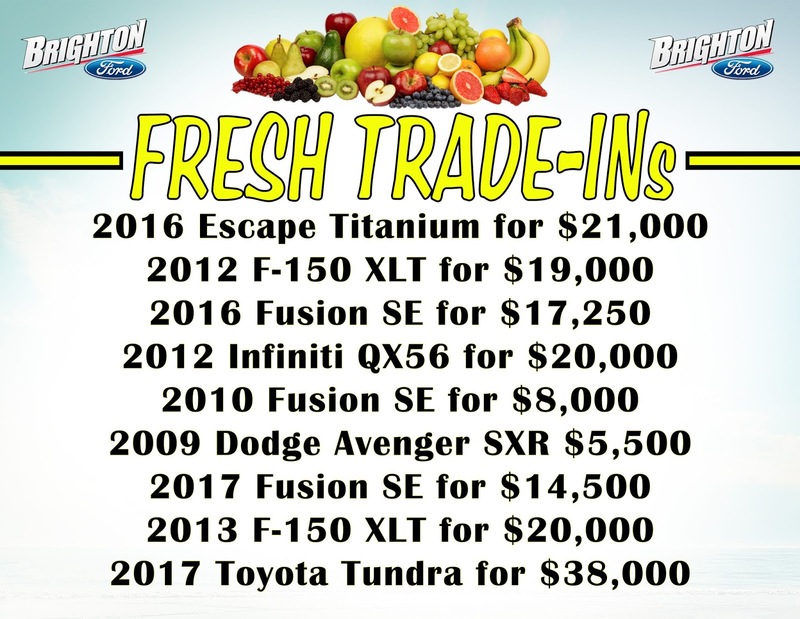 Check out the new trade-ins we just took in last week. We have the best selection of used trucks, cars and SUVs along with Certified Pre-Owned Vehicles in Livingston County! 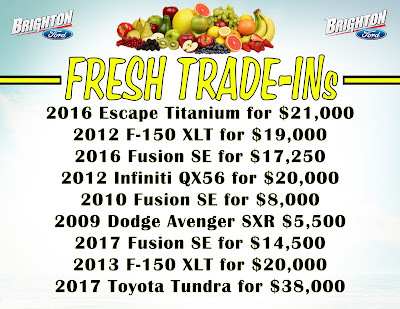 Come visit Brighton Ford near Howell, MI to see these new arrivals in person!